Over the past week, it seems all that anyone has been able to talk about is Supreme Court Justice Kennedy’s vacant seat. 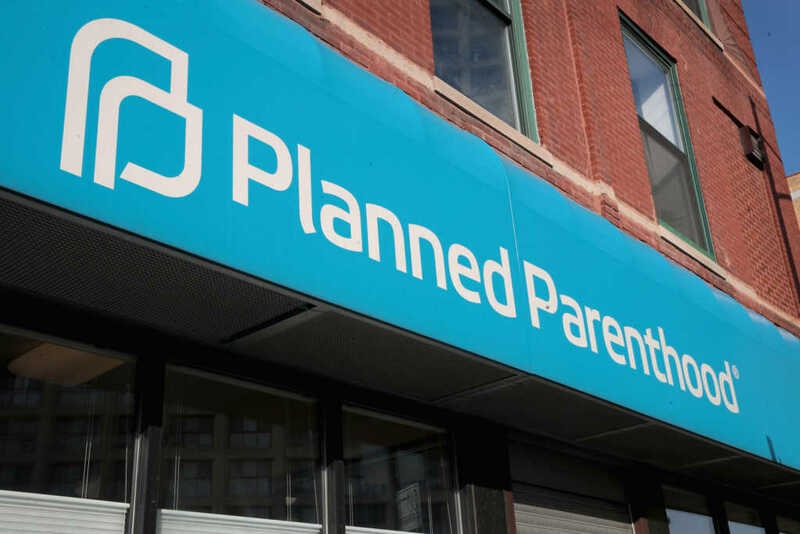 As expected, Planned Parenthood capitalized on the event to push their abortion agenda, at the same time slamming President Trump’s nominee to fill Justice Kennedy’s seat. Dawn Laguens, the Executive Vice President of the Planned Parenthood Action Fund, held a press conference on Thursday attacking the nominee that Trump had yet to name. She stated that whoever the nominee was, they must be held to a “higher standard” and agree that abortion, contraception, and LGBT rights are all human rights. She called it a “personal liberty standard,” a phrase that Planned Parenthood along with various pro-abortion groups has coined in regards to the SCOTUS nominee. The biggest concern for Laguens, along with Planned Parenthood and other pro-choice groups is that Trump would nominate a justice that would want to reverse Roe v. Wade. “Clearly saying precedent alone can no longer be an acceptable answer or standard by which senators can accurately judge,” Laguens claimed. But this individual liberty only goes so far, as the abortion giant believes that the unborn don’t deserve the chance to experience said individual liberty. “We believe that they must incorporate this personal liberty standard not only because of what’s at stake but because that’s what their constituents want them to do,” she concluded, talking about personal liberties again. Interestingly enough, the “personal liberty” that Languens and Hogue were referring to is the act of abortion, so the murder of the unborn. It is grossly ironic that would advocate for the right of all people, while completely ignoring the rights of the unborn. During her speech, Hogue also cited a Pew poll in which said that 7 in 10 Americans do not support “completely” overturning Roe v. Wade. It seems like there is a push by the media and loud boisterous abortion groups that makes people believe that abortion is widely supported and wanted by those in United States. However, a recent Gallup poll that found that a majority of Americans believe there should be restrictions on abortion at 53 percent. There was another question in the survey which asked whether or not abortion is “morally acceptable or morally wrong,” in which 48% of Americans stated they believe it is wrong, while 43% said they did not.